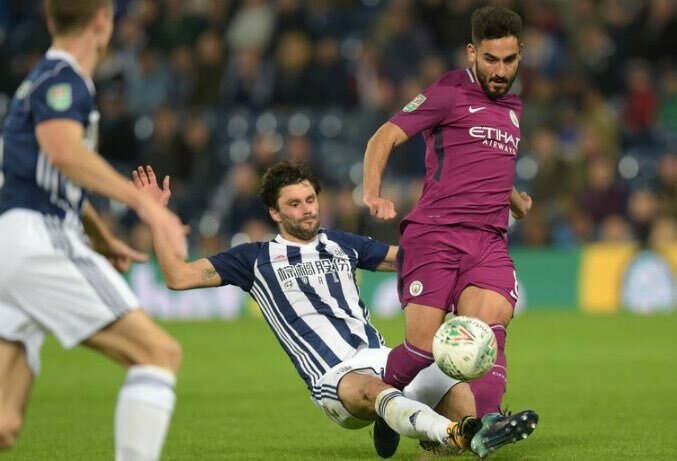 Manchester City midfielder Ilkay Gundogan had to be taken off in his first game back from a 12-month lay-off due to another injury in the clubs’ 2-1 League Cup win over West Brom, per BBC Sport. The German had been working his way back from a ligament injury but was replaced by Kyle Walker on the hour mark after picking up another knock following a tackle from Claudio Jacob. It has not been revealed whether his removal from the game was due to this previous injury or not. The former Borussia Dortmund man has been rigged with injury all the way through his career, being sidelined for a total of 448 days encompassing missing a total of 58 games, according to Transfermarkt. Gundogan moved to Manchester in June of last year for a reported £20m from Dortmund, per the Manchester Evening News. 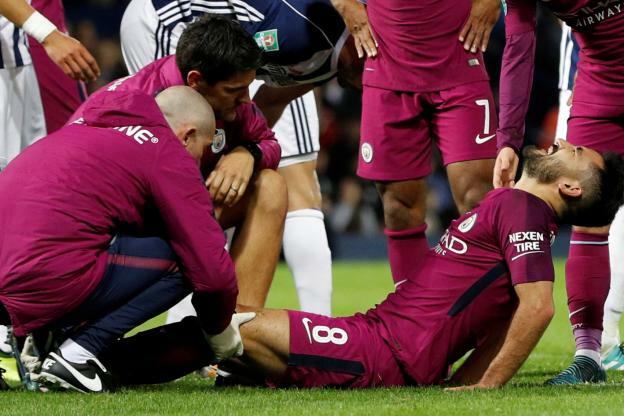 This will not only hurt City but also football fans who are familiar with the player as he has voiced how difficult his journey back from injury has been. Nobody likes to see a quality player hampered by injury, a City fan or not.